1. 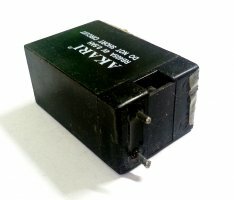 Strictly according to the diagram wiring: 0v/4. 2v/8. 4v/12. 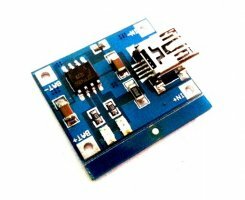 6v, otherwise it will cause damage to the chip. 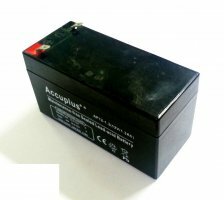 According to different conditions, Battery capacity can be divided into actual capacity, theoretical capacity, also called rated capacity. 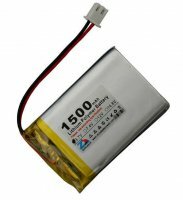 Battery capacity refers to the battery storage capacity. 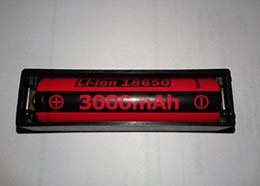 The unit is "mAh", 1Ah = 1000mAh, so there are some differences between rated capacity and actual capacity in Li-ion Battery. It is normal and reasonable. 4. 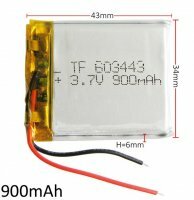 Takes 1 standard size 18650 batteries side by side to form a compact battery of 3.7V rechargeables. 5. 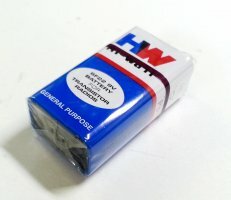 Keep your batteries organized and protected. 6. 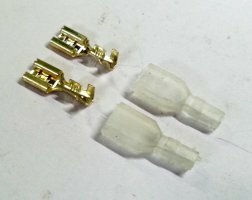 Chrome plated metal strip connectors for long life. Model: 1. 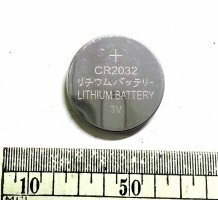 Chip: KA2284; 2. 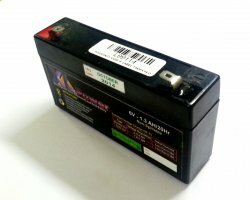 Supply voltage: 3.5V-12V; 3. The magnitude of the level can be adjusted; 4. 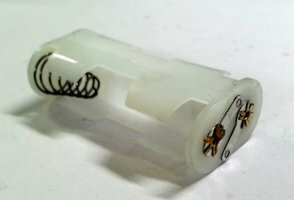 AC and DC signals can be controlled by jumper; 5. 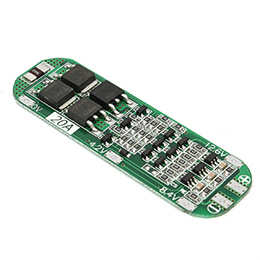 PCB..
1A lithium battery charger Basic Properties rechargeable lithium battery plate method: linear charge 1% Charging current: 1A Adjustable charging accuracy: 1.5% Input voltage: 4.5V-5.5V full charge voltage is 4.2V Charging indicator: red, green means fully charged Charging Input Interface: mini USB Operating temperature: -10?C to +85?C Non reversible Weight: 10g external dimensions: 25 * 19 * 10mm Module Applications section of this module is for single-or multi-section parallel lithium rechargeable battery, charging from the USB port to take power. Instructions / Notes 1. 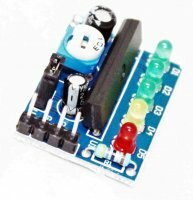 Test current using ammeter in series with the charging plate with only 5V input. 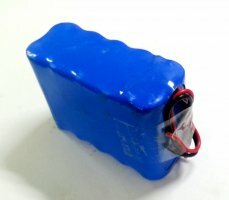 2 Charging current battery capacity is best @ 0.37C, Means 0.37 times the capacity of the battery. 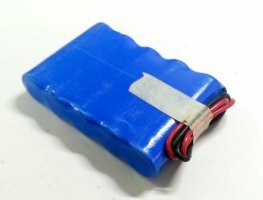 3 good contact leads with the battery connected is best. 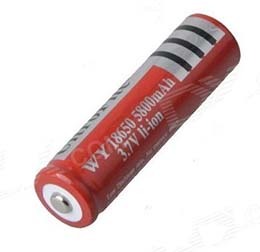 Otherwise, the battery voltage may differ. 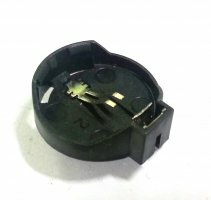 4 If the 5V input voltage is high, such as 5.2 or even 5.5, will result in insufficient charging current of 1000mA, this is normal. High voltage will automatically reduce the charging current, IC will heat up to 60 degrees in the normal working conditions. 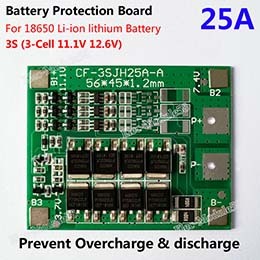 5 Reverse Input has no effect on the chip, but if the output battery terminals are reverse it may lead to serious injuries and can burn the IC.